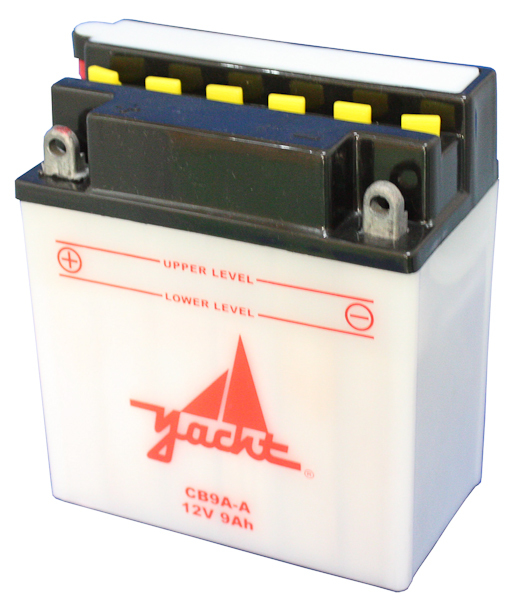 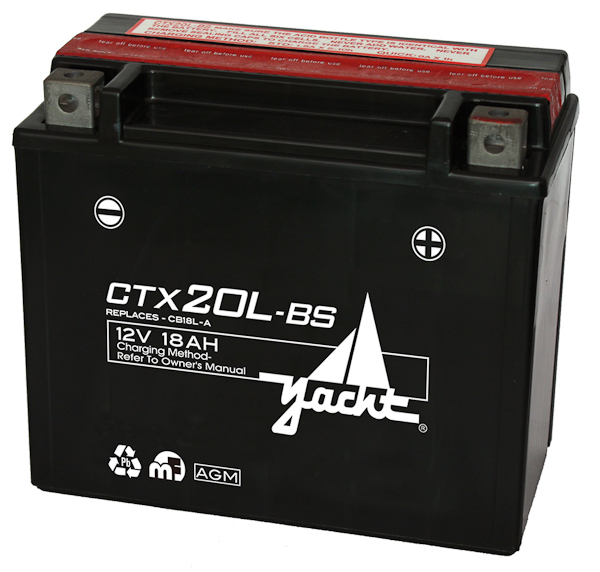 The Yacht CTX20L-BS is perfect for your motorcycle, UTV, PWC, and ATV needs. 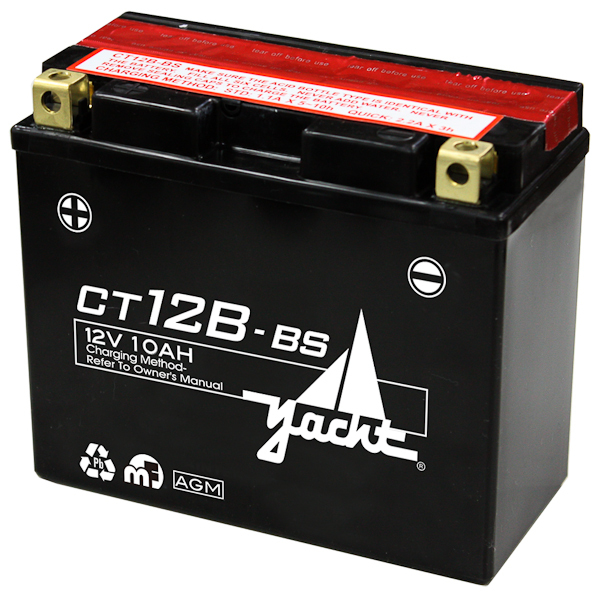 With a one-year free replacement warranty, this 12V 18AH battery beats the competition with excellent quality and service. 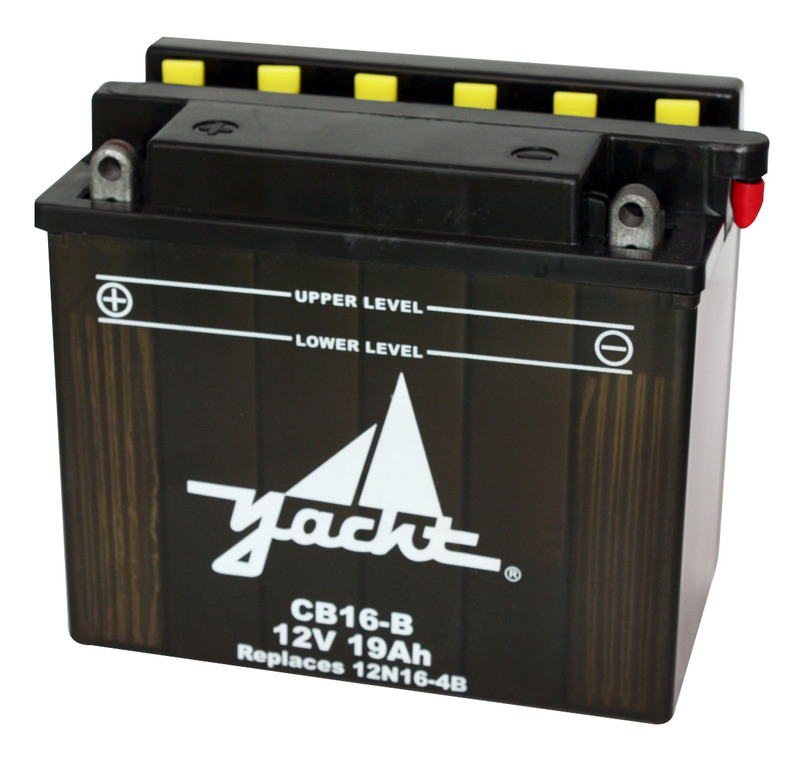 Battery Outfitters sells batteries online for a variety of powersports. 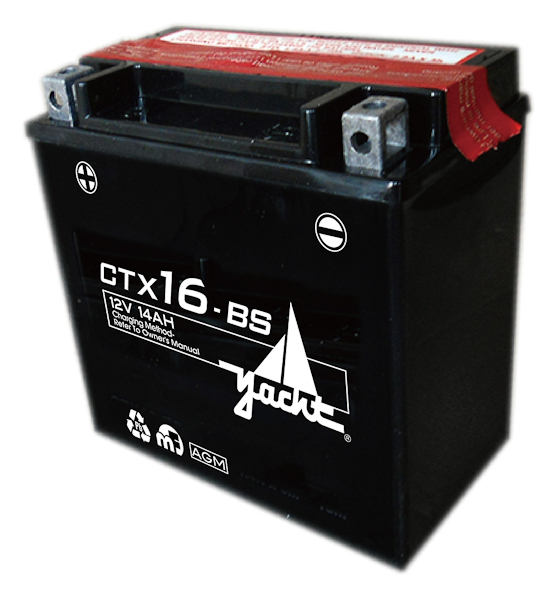 Check out our website for more motorcycle, UTV, PWC, or ATV batteries!